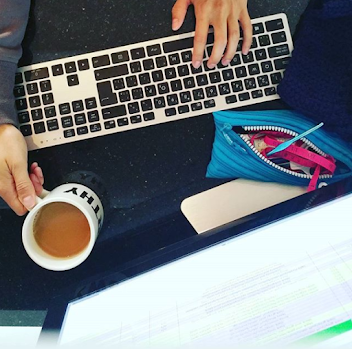 Local Meet-ups for makers in the city and surrounding area. A place to meet other local makers. 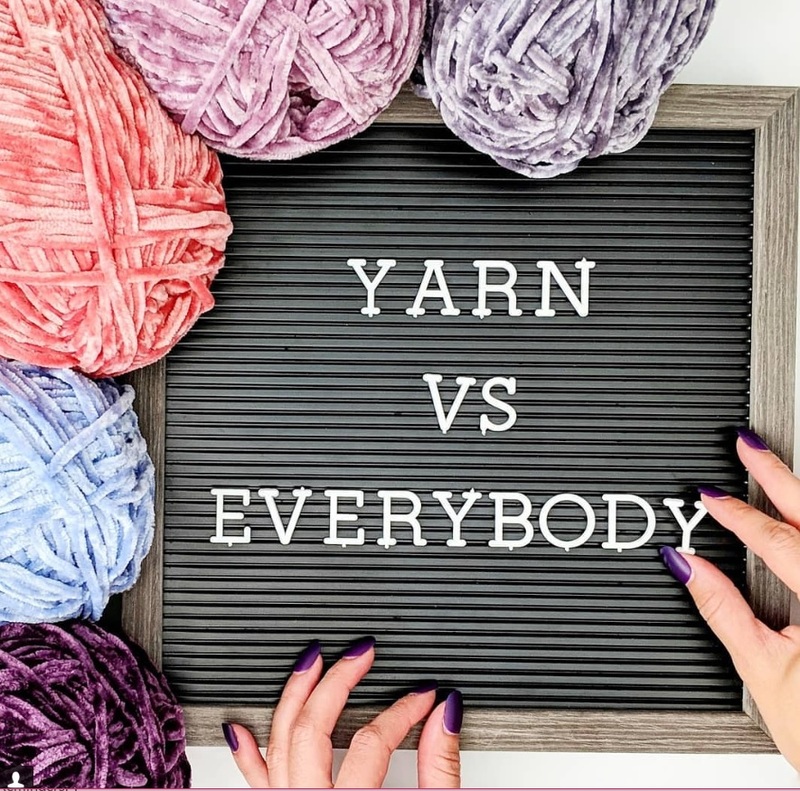 Go home with a tons of swag...including free yarn! 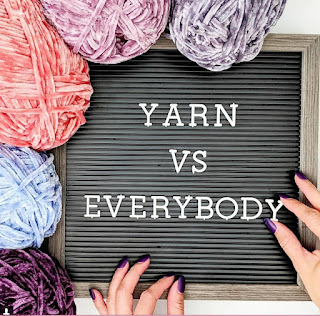 Update: The next Yarn Vs Everybody Meet Up in 2019 will include maker guest speakers! Do you want to share your maker journey at the next event?